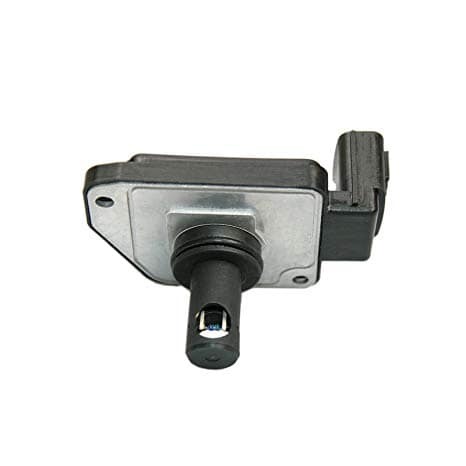 Your Nissan Mass Airflow Sensor is responsible for monitoring the air flowing into the engine and provides information to the computer so the fuel injectors can adjust the gasoline going into the air/fuel mixture as needed. When there is a problem with your Nissan Mass Airflow Sensor, there are signs that warn drivers that they need an inspection by a certified technician. Your Nissan car, truck, crossover, or SUV was engineered with an engine air filter that is responsible for removing dirt, debris, and other airborne contaminants from the air entering your engine’s combustion chamber. Take a look at your vehicle’s grill after driving at night to see exactly what your Nissan Engine Air Filter removes from the air that would otherwise enter the engine and cause serious damages. When your Nissan Engine Air Filter gets clogged over time, it is a serious concern for your engine as well as the performance of other vehicle system components like the Nissan Mass Airflow Sensor. If your engine air filter becomes clogged it can affect how the mass airflow sensor interprets the incoming air volume. If this happens, your fuel injectors will adjust the air/fuel mix incorrectly to cause the warning signs listed above. In short, a faulty engine air filter can damage the mass airflow sensor because debris that would otherwise be caught by the filter can impact the mass airflow sensor to render it useless. Beyond the threat of damage, dirty air will give the mass airflow sensor wrong data and the wrong air/fuel blend will enter your combustion chamber. The relationship between your Nissan Engine Air Filter and the Nissan Mass Airflow Sensor is complex and requires a factory trained Nissan certified technician to troubleshoot and correct. If you have signs of a faulty engine air filter or a warning light for your mass airflow sensor, it is time to schedule service before your engine has major problems. 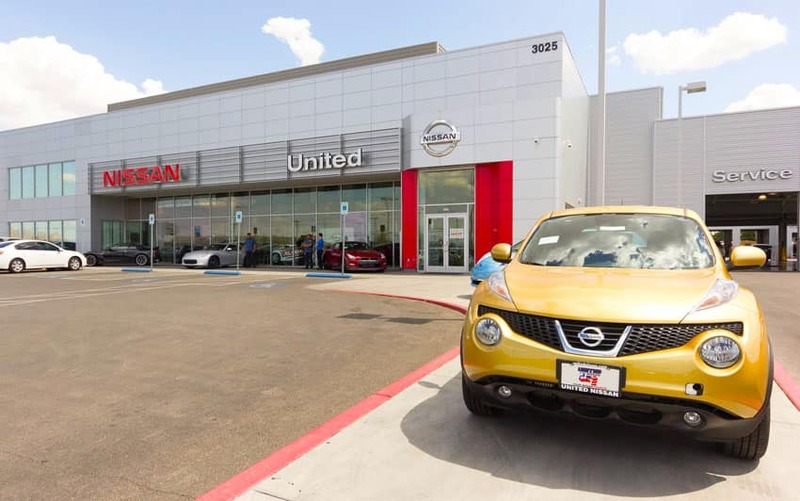 Schedule an appointment today at United Nissan of Las Vegas to have one of our factory trained Nissan certified technicians inspect your Nissan Engine Air Filter and Mass Airflow Sensor and make any Nissan Engine Air Filter replacements or Nissan Mass Airflow Sensor repairs as needed. If you require assistance with mass airflow sensor installation, you can schedule service directly from our website, or call (855) 355-5041 to speak with a member of our team. We’d be happy to book your appointment for you or answer any questions you may have regarding Nissan serpentine belt, United Nissan, or services we offer.